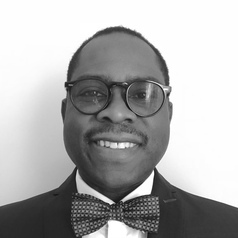 Matthew Kofi Ocran is a Professor of Economics and Deputy Dean Academic Affairs at the Faculty of Economics and Management Sciences, University of the Western Cape. He is the author of the new book, Economic Development in the Twenty-first Century: Lessons for Africa throughout History. It is published by Palgrave Macmillan, London.